A suicide bombing near an airfield in Kandahar, Afghanistan earlier today has killed at least three people and injured a further 35, according to reports. According to a commander of southern Afghan armed forces, Sher Mohammed Zazai, the explosion hit the airfield as well as a compound giving logistical help to NATO troops. A correspondent for Al Jazeera in Kabul reports at least three suicide bombers were involved in the attack. The news agency also attributed the attack to the Taleban. This attack comes soon after the United Nations said it would be closing its Kandahar office temporarily due to concerns about security. At least twenty civilians, among them eight children, have been killed in attacks in Kandahar since April 12. Officials say that eight US soldiers and two members with the Afghan National Security Force were killed on Saturday, following a battle with militants in Afghanistan. Another thirteen Afghan security officers were captured. Last week, NATO and Iran had contact for the first time in thirty years, NATO officials stated Thursday. “[An Iranian] diplomat met with Assistant Secretary General for Political Affairs and Security Policy Martin Erdmann,” said chief alliance spokesman James Appathurai. The Iranian embassy in Brussels declined to comment on the visit. Pakistani officials have reported that vehicles supplying NATO forces in Afghanistan have been set on fire by suspected militants. The attack occurred in the northwestern city of Peshawar which lies on Pakistan’s North-Western frontier at 0230 local time. Sources claim that more than 250 gunmen using rockets, grenades and AK-47s overpowered the guards setting the Humvees on fire. The Pakistani officials claim that 96 trucks, 70 Humvees and 6 containers were destroyed. 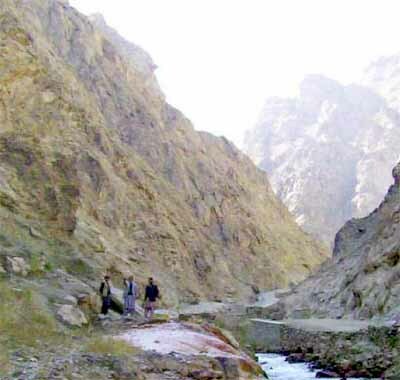 In November this year, 12 lorries carrying Humvees were captured by the militants in the famous Khyber Pass. The convoy was also carrying food and aid to the NATO forces in Afghanistan. Lt. Col. Rumi Nielson-Green, a spokeswoman for the U.S. military, said 30 Taliban insurgents were killed. The operation targeted a local Taliban commander, Mullah Siddiq. “We’re confident that we struck the right compound,” she said. “Georgia will become a NATO member if it wants to, and it does want to,” German Chancellor Angela Merkel said in an apparent change in Germany‘s position during her Sunday visit to Tbilisi, Georgia. 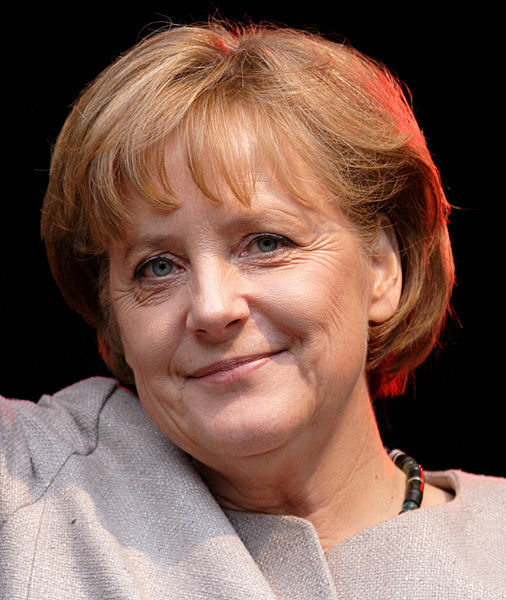 Merkel’s statement of support for Georgia’s NATO membership was one of the strongest yet. Tbilisi’s bid to join NATO is fiercely opposed by Moscow. During her meeting with Georgian President Mikheil Saakashvili, Merkel stated that Georgia’s territorial integrity and its independence have to be respected. After the meeting Merkel said she expected a very prompt withdrawal of Russian forces from Georgia. Eleven policemen have been killed after members of the Taliban attacked a group of police Arghandab region of Afghanistan. The attack, which took place yesterday evening, also resulted in the Taliban taking many of the weapons used by the police. The police chief in the area commented on the incident. “At least 11 Afghan police were killed last night in the Arghandab district,” he said when talking to AFP. The BBC claims the police are easier targets than the Afghan and NATO forces for organisations like the Taliban because they often have less training, in addition to weaker weapons.